John Alite’s excuse for turning rat– the crutch of all of his arguments– is that his “bosses” in the Gambino family, John A. Gotti and Ronnie Trucchio “ratted” him out first while he was “rotting away” in prison in Brazil between 2004-2006. But we’ve already covered that alleged Gambino captain Ronnie Trucchio Did Not Rat Out John Alite. Ronald “Ronnie One-Arm” Trucchio went through two separate racketeering trials in two different cities while Alite was locked up in Brazil, was convicted at both and is currently serving life plus 20 years, and, if Trucchio wanted to rat out Alite? It would be Alite serving life instead, especially since they were indicted together in one of the cases and Trucchio was convicted before Alite was ever extradited back from Brazil. But then there are Alite’s remarks against John A. Gotti. So, forget that Gotti fought THREE racketeering trials while Alite was in Brazil. And forget that John A. Gotti also beat a tax prosecution in 2007. Yet John Alite still has the balls to say John A. Gotti ratted him out first? He says that Gotti’s lawyer, Charles Carnesi released an FBI-302 memo of a proffer session that Gotti took part in in 2005 that was sent to Alite in Brazil in 2006. Alite says that this was when he learned Gotti was a cooperator who was ratting him out. AGAIN: Gotti fought three trials between 2005-2006 (after the proffer session took place) so he obviously was not “ratting out” John Alite. 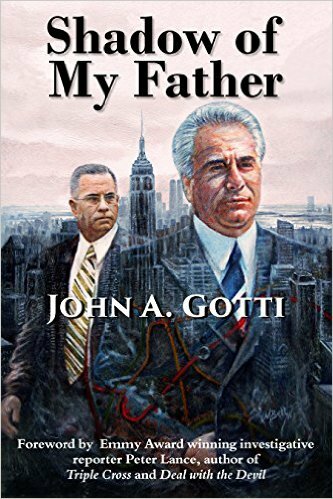 But, forget that John Alite is not even mentioned in the 302, John A. Gotti said he would go on Live TV and “apologize” to John Alite if he could provide just one piece of paper where Gotti informed on him. HE DID NOT TESTIFY ABOUT IT. Specifically, at John A. Gotti’s 2009 racketeering-murder trial where John Alite was the star witness. If John Alite did not tell the jury that Charles Carnesi released this document, and, as Alite says, was “selling out” his client? And Gotti found out about it after he’d been convicted? Not only would his conviction be overturned, he could have sued the government for millions for hiding that from him as Alite obviously would have told them about this during his FBI debriefings before he testified. Yet, John A. Gotti would not have had to sue the government, because, the prosecutors would have loved telling him about it. If Gotti wanted Carnesi as his attorney then they would have asked him to waive his right for an appeal to guard against a reversal of conviction due to any conflict of interest before the trial even started. Which makes no sense because the last person they wanted as Gotti’s attorney was Charles Carnesi. The man who just got him two straight mistrials and was a lawyer for one of his co-defendants on his racketeering trial prior to those. He was intimately familiar with the case and the prosecution would have loved getting him thrown off of it. Not to mention: had Gotti went to trial and then found out afterwards that Carnesi “gave him up?” He could have sued Carnesi for millions also and got him disbarred. 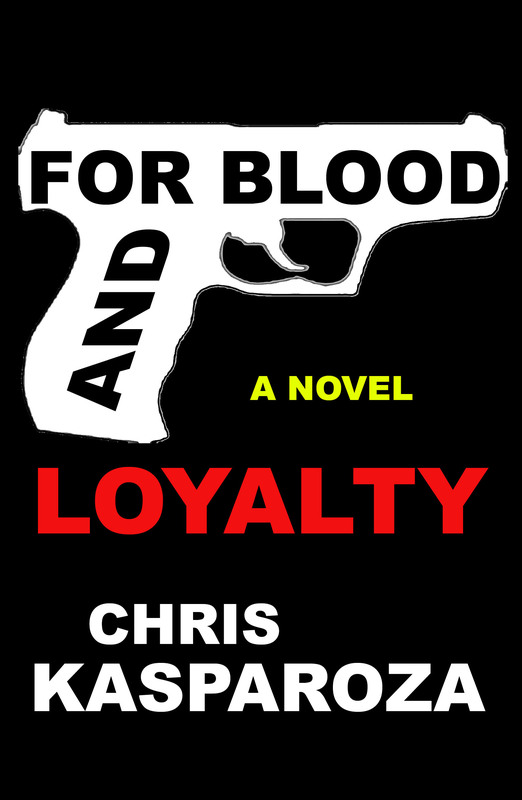 So, where and when did John Alite get his hands on the 302 that was published in Gotti’s Rules? All we know for sure is that John Alite didn’t get it in Brazil, because if he had, he would have mentioned that in Gotti’s Rules also. Something George Anastasia must be aware of because when Alite began telling this outrageous story of getting it in Brazil during a March, 2015 appearance on One on One with Steve Adubato George Anastasia didn’t back him up, nor did he correct him. Instead: He put his head down. If he had, he would have testified about it, and he would have said he got it in Brazil in his book instead of not saying a word about where it came from until after the book was published and people started asking him. In addition: John Alite did not become an informant because of John A. Gotti and Ronnie Trucchio. Those Men, for whatever they have done wrong or right in their life fought case after case– like MEN– and John Alite calling them “rats” is the height of hypocrisy. Especially since John Alite has been an Informant Since (at least) 1991. During those same conversations, Alite admitted to himself providing information to FBI agents through the 1990s and even suggested that Trucchio subpoena one of those agents, Jason Randazzo, to prove the information he provided was true. Why didn’t George Anastasia include any of that in their book? Which is entirely untrue. An outright lie. Mr. Gotti claims that his words were taken out of context, twisted, and that not only were things added to the 302 that he never said, but, that many elements of the 302 are just outright false and inaccurate. Are Alite and his book wrong, the 302 wrong, or did they all get it wrong? But before you do, listen to the following clip from John Alite’s April 9th, 2015 appearance on The Rick Sanchez Show, because, all the evidence I have seen backs up Gotti’s claim that what he was quoted saying in the 302 is inaccurate. That his words were taken out of context, twisted, that things were added to it that he never said, etc. John Alite Did Not 'Know' John Gotti Sr.
Looks like the noose is tightening on this POS liar. Any moron that believes him at this point I have a boat by the name of THE MARCO to sell them..